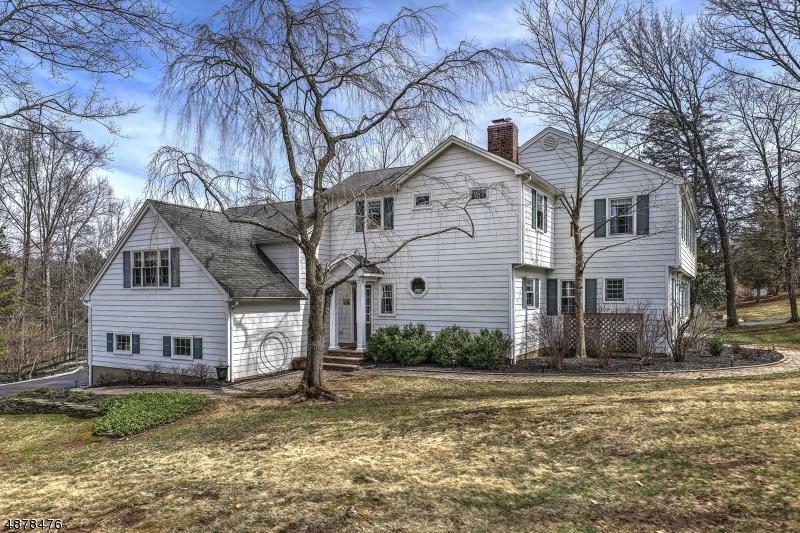 Graciously Updated Colonial in Pottersville/Tewksbury. 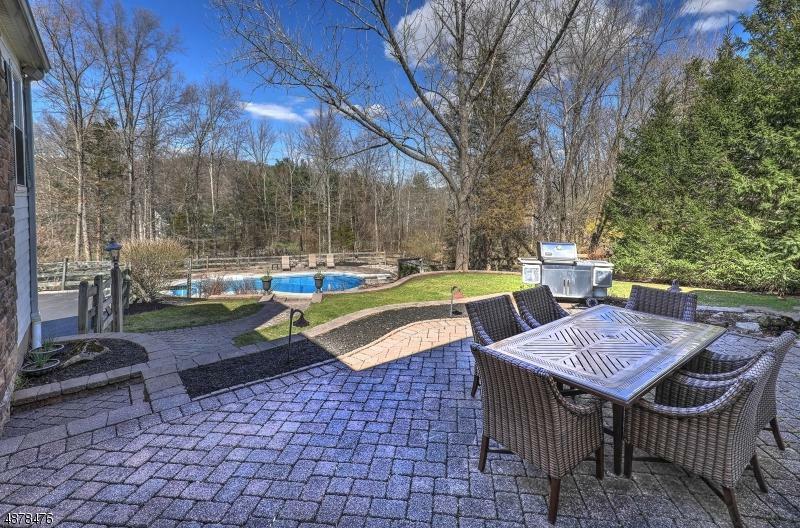 Expansive stone-accented residence thoughtfully renovated w/additions (1998 & 2006) 4 bedrms, 3.5 baths, partially fin/low/level w/rec & exercise rooms. 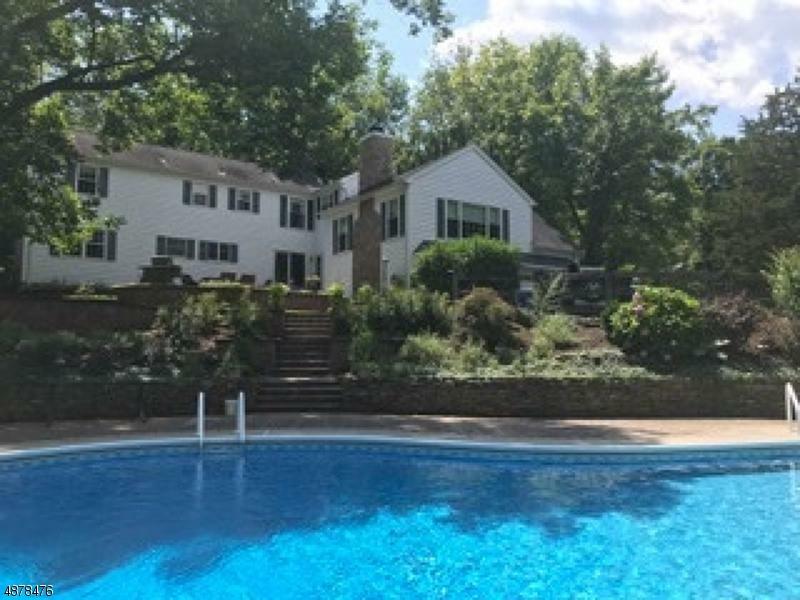 About an acre of landscaped/manicured property setting presents in-ground pool, koi pond, patio & covered porch. 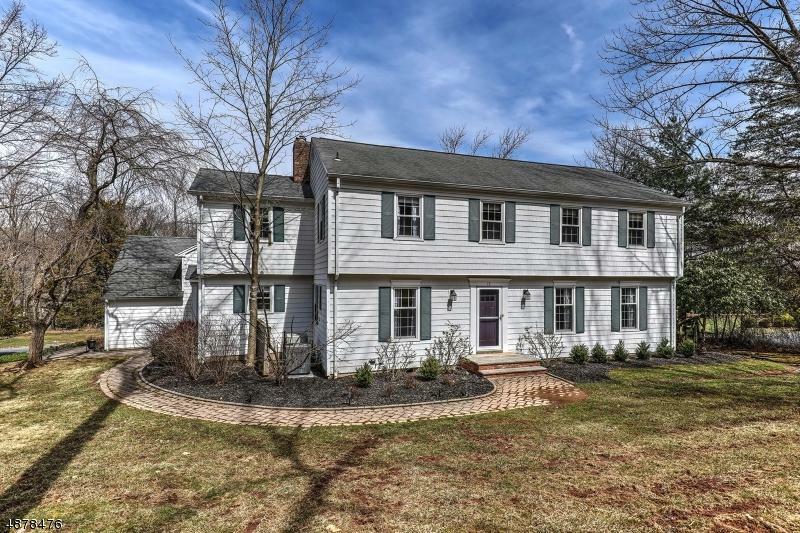 Highlights incl: oak hardwood floors, detailed moldings, 3 fireplaces, wet bar, heart-of-home kitchen w/oak cabs, granite counters/tumb marble back splash, farmer's sink & ss/ appliances, breakfast rm w/fireplace/Vermont Castings wood-burning insert. 2006 mud rm & family room w/cult stone, gas fireplace, glass doors to patio & covered porch,master bedroom w/2006 Carrara spa soaking tub bath. 3 car, oversized garage w/game rm & storage above. Public sewer/water.